Let go of your past. 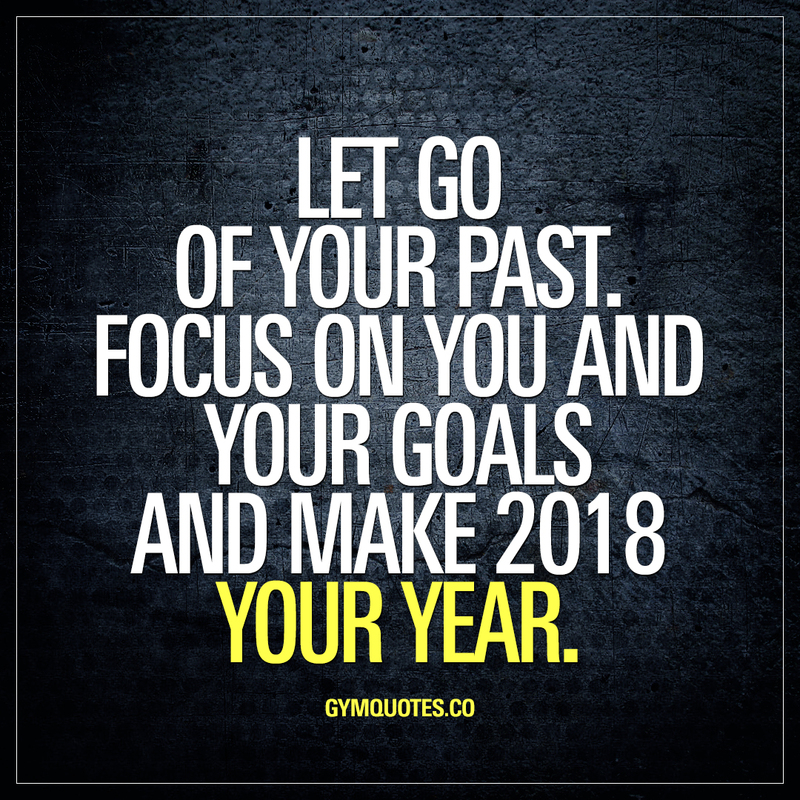 Focus on you and your goals and make 2018 YOUR year. It’s a new year. Whatever happened last year happened last year and stays there. This year: focus on you and your goals. Dedicate yourself 100% to chase your goals and make 2018 YOUR YEAR. Share this motivational 2018 goals quote with someone you want to inspire!